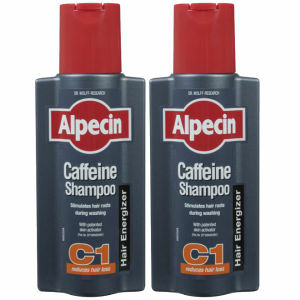 Browse the brand behind the world's first caffeine shampoo here at Mankind, Alpecin. 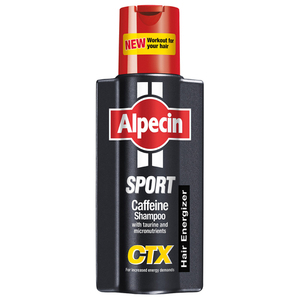 Alpecin are the brand behind the world’s first caffeine shampoo. 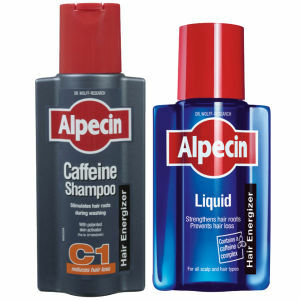 The company was founded in Germany in 1930 by pharmacist Dr. August Wolff, after studies at the University of Jena showed that when caffeine is added to the hair, it prevents testosterone attacks and in doing so provides the hair roots with growth energy and prevents premature hair loss. 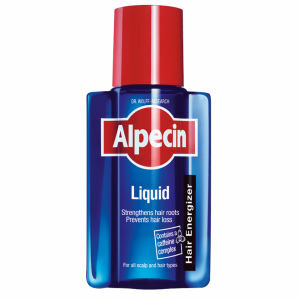 Plus, the brand make sure that they leave harmful softeners like silicone out of their products, which means that each caffeine shampoo will improve the structure and strength of your hair too. 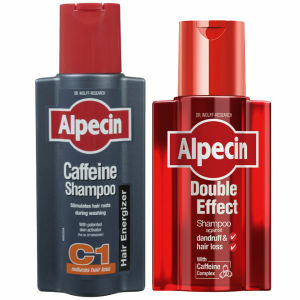 If left on for 2 minutes, the caffeine will stay absorbed into your hair even once the shampoo is rinsed out, making for truly long lasting results and reliable performance. 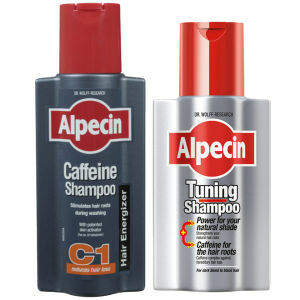 Alpecin Shampoo is enriched with caffeine, which claims to stimulate hair growth and strengthen the hair. 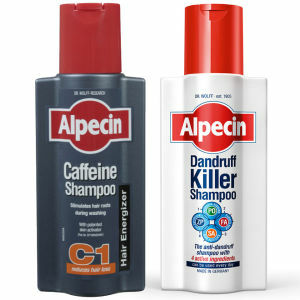 Dr Wolff and the extensive research the team have done have mentioned that Alpecin works by nourishing the hair follicles with caffeine. 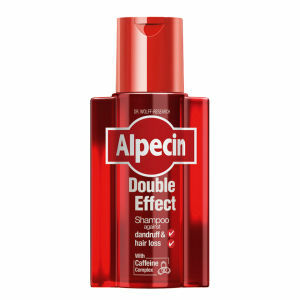 Simply leave the shampoo on your hair for 2 minutes, and the caffeine absorbs into the follicle where it helps to stimulate growth and balance of the negative effects of testosterone. 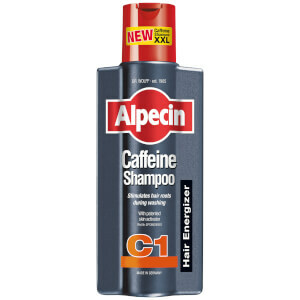 You can even leave the shampoo on for longer to allow your hair to absorb larger amounts of caffeine. 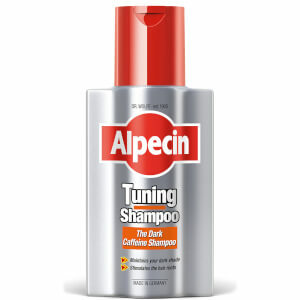 If you’re turning into a bit of a silver fox, then you can put off the process for a little bit longer with this clever caffeine shampoo. The treatment will help your hair to return to its natural colour and will help to prevent further greying at the same time. This treatment will become your new best friend if you’re concerned about hereditary hair loss. 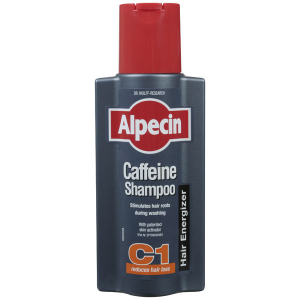 The caffeine formula works to encourage hair production for longer, and helps to lengthen hair growth phases – perfect for pushing back hair loss for longer! 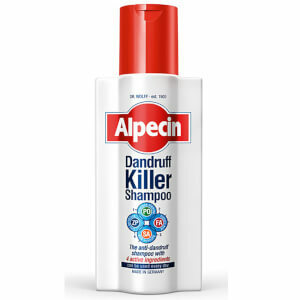 With a blend of four effective active ingredients, this shampoo works to defeat and prevent dandruff to leave you with a soothed and flake-free scalp. 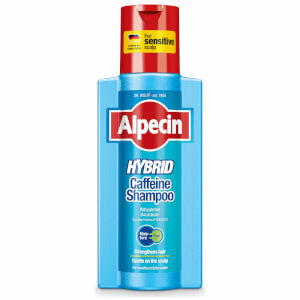 This caffeine formula can be used every day to banish flakes and reduce irritation so that you can wave goodbye to your dandruff worries.